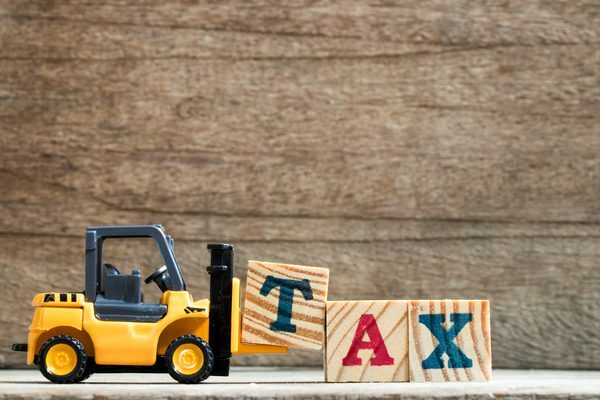 In the latest budget, the Government of India has simplified the stamp duty collection procedure with the introduction of Unified Stamp duty on the stocks. Put it simple, the decision means that all the stock exchanges in the country would not collect the stamp duty at a single rate and the proceeds have to be deposited with the Central Government. Now, the Central Government would divide the proceeds amongst the states as agreed. According to the current structure the stamp duty is collected by the brokers at fixed rates and these rates are fixed by the State. These proceeds are collected and then deposited with the local government. After the budget however, the scenario has changed completely where there would be single collection centre for the duty and a same slab. Currently, there are so many challenges that the State government and Brokers face due to different rates at which the tax are collected. Different states have their own stamp duty structure and therefore it creates a lot of confusion. So, from the point of view of easing the collection, it is a good move. 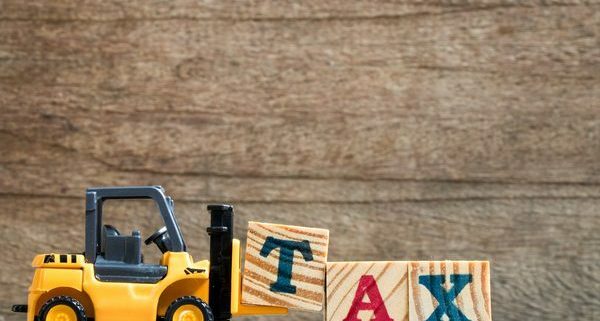 However, once the unified Stamp duty is involved, the tax advantages which both the brokerages and investors were getting until now would come to an end. Basically, the investors use to go for the states and channel their trade through them who had low stamp duty. From competition point of view as well, the Brokerages would take the sigh of relief because they would not have to lower their rates to attract more customers. Further, it will bring down the compliance burden on the brokerages.